We love France and hope you will too !! 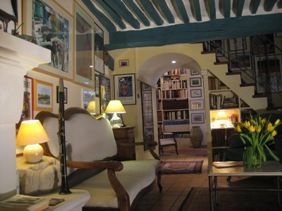 Les Fleurons is a delightful 17th century townhouse in the centre of the historic part of Amboise in the heart of the Loire region. 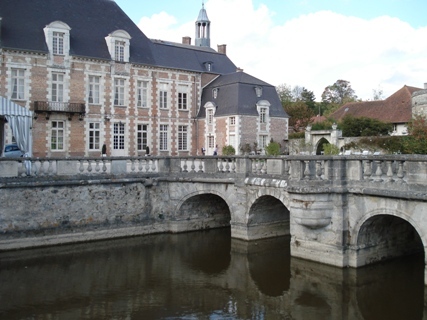 It’s located with the Loire river on one side and the Royal Château just across the narrow street. 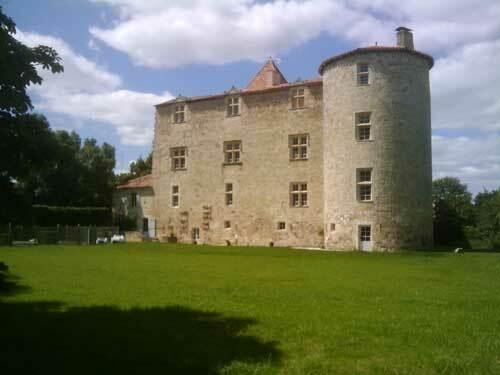 There are views from all the rooms, either across the river or to the Château ramparts. Les Fleurons is ideally situated within just a few moments stroll to excellent restaurants, shops and the market. 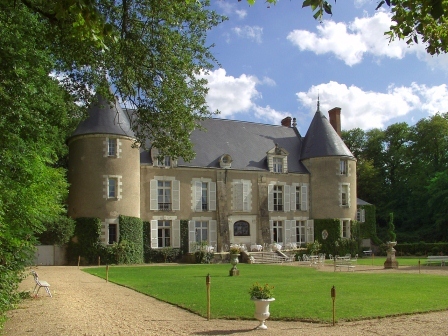 Both the Royal Château and Leonardo da Vinci’s small château – Clos Lucé – are also an easy walk. 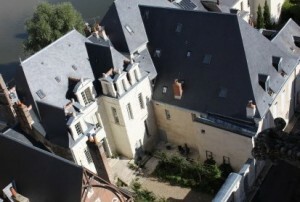 Amboise offers the perfect base for visiting the châteaux of the Loire (e.g. Chenonceau, Chambord) and local vineyards. 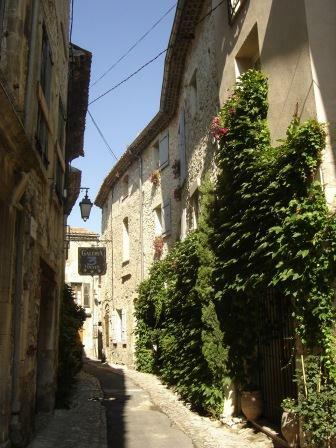 The town is only just over 2 hours drive from Paris, and fast trains take you to nearby Tours. I attended a French Beginners course in first term 2013 and found that Gay created a warm and encouraging environment for her students in which it was a pleasure to learn. Highly recommended! I wanted to learn French because my husband and I love France and we have travelled there a number of times. The class was wonderful. I learned so much, the group was great and we had so much fun! Gay is truly an outstanding teacher. I enrolled at French Collection to enable me to achieve my goal of having a simple conversation in French. I’ve been struggling with my school girl French whilst visiting and living in France for many years. I thoroughly enjoyed the classes as Gay makes them fun and uncomplicated. I feel that I have progressed and look forward to the next stage. I would highly recommend French Collection to anyone wanting to learn in an informal and informative environment. Deciding to learn French was very different for me however, after only my first term I have gained a lot more knowledge than I thought I would and am still continuing to practice. The delivery of the course is well presented and informative, would recommend to all. Thank you! “Bonjour, I am in my senior years and took the French Beginners class with Madame Gay, not having any prior experience with language. Loved the classes. Now I am armed with the necessary language skills to make my trip to France less daunting! Would definitely recommend Gay's classes". Ms Bird is a very very thorough and helpful tutor who has extensive knowledge about French and the HSC course. She makes difficult lessons very bearable (even fun!) and always ensures that I'm ready for exams well in advance. In addition to the vast amount of resources she provides, she is also always ready to help with great advice on how to manage stress and the HSC. I have definitely improved greatly from her help and could not recommend her more! I have been going to French classes with Gay for about 5 months now, and I have thoroughly enjoyed every lesson. I started going as I am visiting France soon for the first time, and wanted to revive my high school knowledge. I am feeling much more confident, thanks to Gay, and am looking forward to my trip. The group I am learning with are delightful, and I have not known an lesson to be without much laughter. I thoroughly recommend Gay to anyone who wants to become even more enthusiastic about France and French than they already are. “Gay’s French classes were informative, inspirational, well-structured and fun, and after an 8-week term, we were able to successfully book a restaurant in Paris by phone for our forthcoming trip. Very highly recommended”. Thanks for making my learning experience fun, and for inspiring me with a desire for life-long learning.I really appreciated your SUPER approach to teaching, especially your:Support and your high expectations that my co-learners and I could achieve our goals.Understanding our needs as learners of a foreign language, and for your ongoing encouragement.Passion for teaching, which shone through in your patience and praise of our achievements.Engaging/interactive lessons, using a variety of teaching strategies (especially the role-plays)Relevance of lesson-plans to everyday situations. “I started coming to Ms Bird at the beginning of this year and I can definitely see the effect that her engaging HSC tailored lessons have had on my recent school French marks. When the HSC is over I can see her lessons sustaining my interest in the French language and culture”. Gay creates the most enjoyable learning atmosphere in her lessons. No matter what your level, she is tuned to everyone's needs. Her classes are interactive, and you learn in a supportive and fun environment. If you have tried other classes or are unsure where to start, I can recommend Gay's classes wholeheartedly. I walked into Gay's Beginners 1 unsure of how long I could persevere given that I had not even school French in my past and a three score and ten birthday in the near future. Two terms on, am absolutely delighted and preparing for Paris trip in near future with a greater feeling for French culture as well as language in my baggage . Classes are also such fun that it would be a real hardship to give them up - Gay is a born teacher! I was lacking motivation to maintain consistent work ethic in battling through the French HSC course. However, after seeing Ms Bird, not only has she taught me valuable exam and study techniques and the intricacies of the French language, but she also taught me the beauty of French culture and traditions. She is always willing to help unconditionally, constantly sending encouraging emails to make sure we’re still powering through and not burning out. Her bright smile, lively personality and perfectionist attitude continually makes lessons productive, intriguing and enjoyable. I loved every minute of my French classes with Gay at French Collection. She is such an amazing teacher and always adapted to the varying levels of students in her class. The theme based learning is very practical and really helps it all to sink in. I would highly recommend this class to anyone who is interested in learning the language in an awesome and fun environment. “I joined a small class, mostly keen travellers with some memories of French from school all keen to get some skills to enhance the experience of being in France. Gay provided a wonderful learning environment. Supportive, encouraging, practical and great materials. I would thoroughly recommend this learning experience. Gay is a wonderful teacher and she understood perfectly the needs of each of her students. It was the next best thing to being in France!!" I've loved picking up French again with Gay in her friendly, informal classes. The classes are well-structured, varied and enjoyable, and I have felt encouraged and supported both by Gay and the other students I am learning with. I feel like I have learned a lot in a short amount of time and feel more confident in my speaking ability. I definitely recommend to anyone considering starting or continuing to learn French. 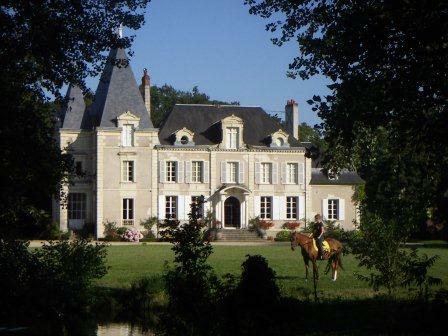 Champagne: Chateau d’Etoges was recommended and booked effortlessly for me by French Collection. This was the highlight of our trip to France. Elegance, history, and a gastronomic encounter to rival the best. I highly recommend this experience as one not to be missed. 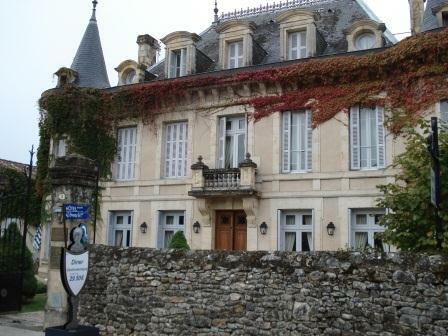 Dordogne - Hotel Edward 1st: this lovingly restored Hotel by its owners Arjan and Marije was a pleasure to visit. 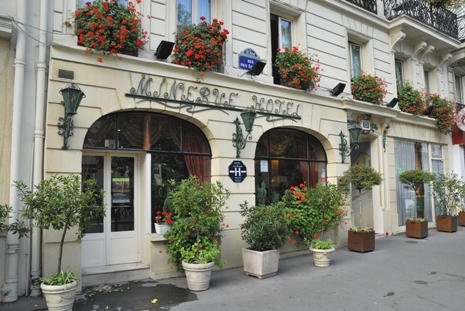 The Hotel is situated within walking distance of the old town square with its charming shops. 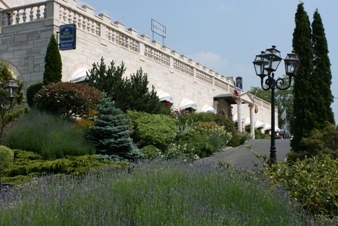 The Hotel's restaurant run by Arjan, offers delicious food and wine in intimate surroundings. The breakfasts are particularly enjoyable. Both Arjan and Marije were welcoming and gracious hosts. 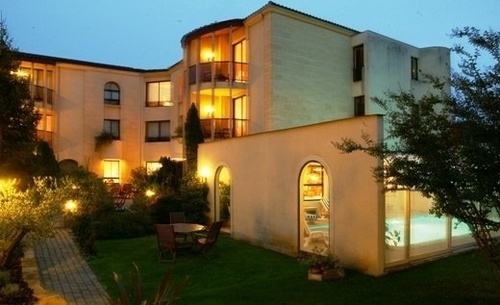 This is a lovely hotel in which to stay when visiting the Dordogne area. Chez Camille: The warm reception, service and personal care at Chez Camille made it feel as though you were staying in someone's home so their hotel name suits. The food was seasonal, tasty and wholesome and served in the softly sunlit atmospheric covered courtyard. Our room was spacious and lovely... a traditional style with warm antique furniture. Paris - Left Bank: The staff at Minerve were very friendly and helped us with all our bookings and plans during our stay. I have recommended the hotel to friends since! 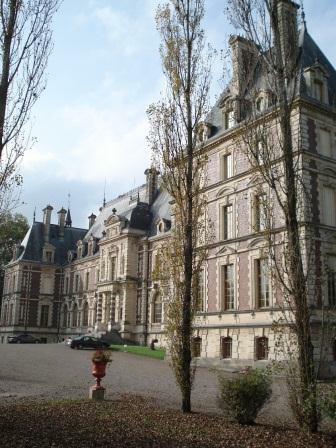 World War 1 - Somme - Château d’Omiércourt: when French Collection suggested this château I know why. Stunningly beautiful, in every facet from its facade, manicured grounds and conveniently located to the World War 1 sites. 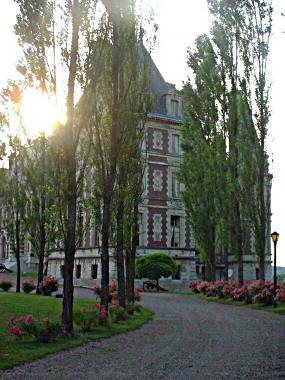 World War 1 - Somme: We stayed at the Château d'Omiécourt for the ANZAC Day Villers Bretonneux service. The château and the hosts were just wonderful. Highly recommended !! 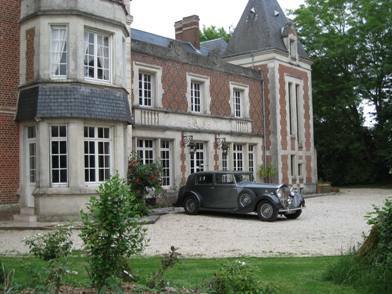 Champagne: Chateau d’Etoge is classically French – French charm and delicious food in one package. It's an ideally located French country “chateau” in the Champagne area only 20 minutes or so from Epernay where Moet & Chandon cellars are. Food is a specialty. The formal dining room is an experience in itself with quality French food from a menu that changes daily. We had a great degustation one night and à la carte on another and had an extensive choice for delicious breakfasts in the Breakfast room each morning. 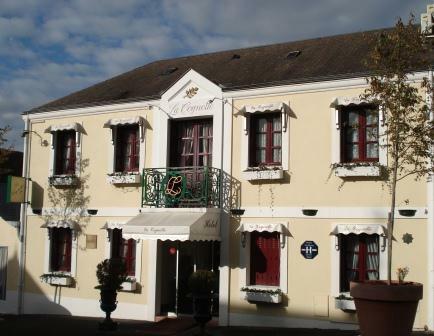 Hotel Edward 1st: I loved Edward 1st, obviously the most opulent accommodation in the charming village of Monpazier . The room we had on the first floor was light, spacious and stylishly presented. You looked out onto the front garden and entrance. The food was absolutely delicious and dining room decor cool. I want to go to Monpazier and stay there again. Pyrénées: Had a great stay at Clos Mirabel in the Pyrénées. Location, hospitality and breakfasts of local produce were superb, and we're now considering returning in winter for the access to the snowfields. Burgundy - Chateau de Vaulx: on our recent visit to France, both my husband and myself found Château de Vaulx to be one of the highlights of our trip. The owner, Marty, is a most charming, accommodating and convivial host. We particularly enjoyed the 'table d'hôte' meal in his beautiful dining room, and coffee afterwards, outdoors, on the front lawn overlooking the distant countryside. 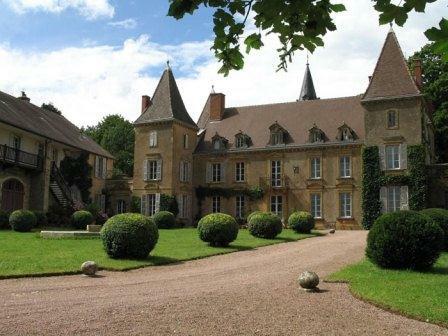 On our next visit to France, we will definitely return to Château de Vaulx and the Burgundy region. 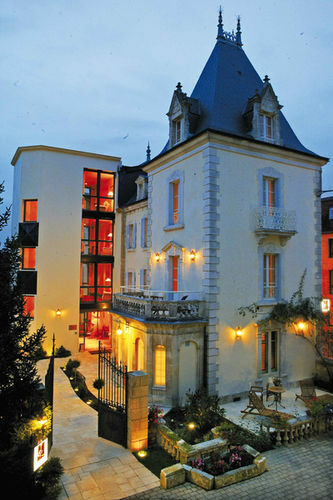 Les Glycines was such a gorgeous modern boutique hotel near the river where you could do walks and kayaking. Gracious and welcoming ambience. They had a lovely kitchen garden and their nouvelle style cuisine was exceptional. Lovely spacious garden, and great pre dinner drinks on the patio. Another perfect choice by French Collection. 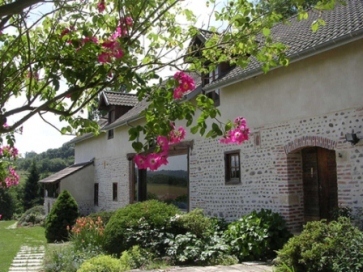 Loire: Les Fleurons - delightful accommodation to be had in Amboise. Ideally located and a short walk to all that this quaint town provides. Tim & Carolyn are the best hosts, very helpful and obliging. The renovated 17th century building has been tastefully modernised and yet still retains the charm of yesteryear. 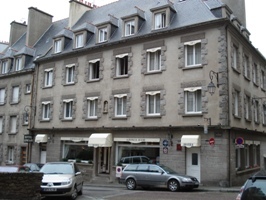 The room we had was spacious, had tea making facilities (rare in France), nice en-suite bathroom and looked out onto the castle walls whilst other rooms were just as good and overlooked the river. Recommended. 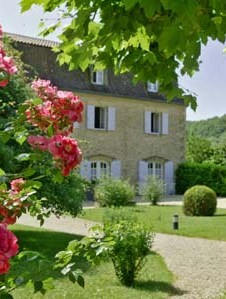 Provence: We can highly recommend La Bastide Sainte Anne to anyone seeking quiet sophistication in a superior B&B. The rooms are gorgeous, generously proportioned and tastefully appointed. 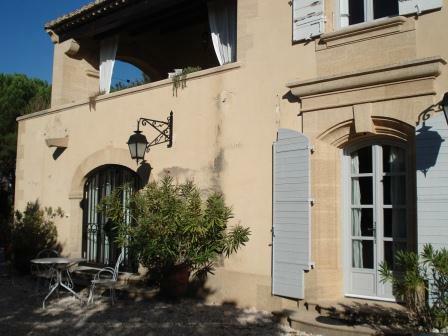 Breakfast on the sunny balcony, with views across the olive grove to the ancient Pont du Gard aqueduct, is a delight. Can we stay another night, Amanda? 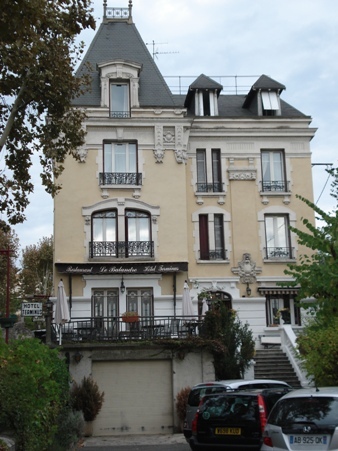 The French Collection is your entrée to Accommodation and Barging in France plus French Classes. We provide French Classes in Sydney (Epping) and the Central Coast, NSW. In addition, we can facilitate French immersion classes in Paris. The classes are led by Gay Bird – an experienced teacher who is fluent in French and loves everything to do with France and the French. The many testimonials from her students demonstrate just how well her French lessons are received. These French Classes operate for absolute beginners, for those wishing to brush-up on their French and for those wishing to have basic French in place prior to travelling to France. As well, Gay teaches French for HSC students and she takes advanced French for those who are studying at university levels. For more information, please contact us. We spend time every year in France, adding new accommodation options across France, and checking that our existing accommodation partners in France are maintaining their standards. 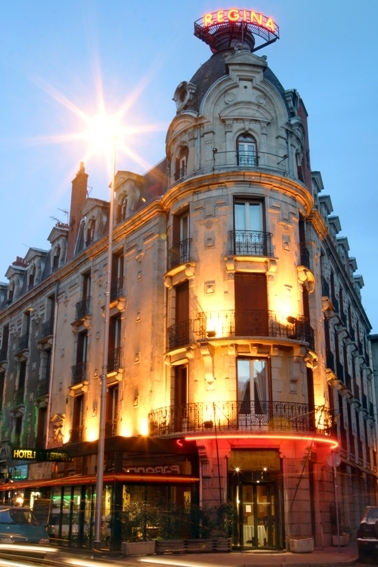 Thus, our Accommodation in France partners have been personally vetted by us for quality and service. 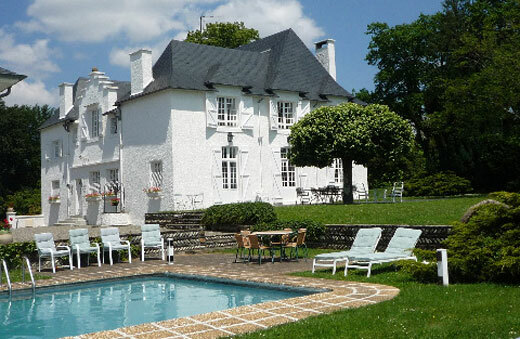 The accommodation caters for most budgets and includes B&B’s, châteaux and hotels. 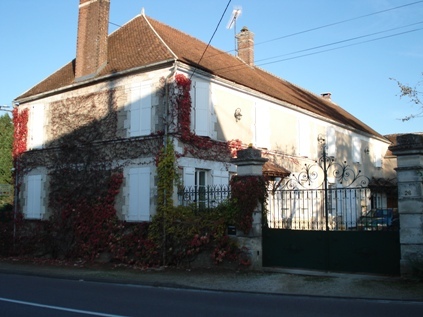 We particularly focus on accommodation in Provence, Dordogne, Burgundy, Loire, Pyrénées and the World War 1 region of Picardie/Somme. Many of our Accommodation in France partners offer complimentary bonuses for French Collection clients only. With our partner who has over 20 years experience as a barge operator and tour organiser, we can assist in finding the right canal or river cruise to suit your interest, budget and style. Please see our Barging page. We also offer insights into how to best enjoy your French travel experience and avoid the pitfalls that others have made. These cover driving in France, understanding French wines, money matters, mobiles, advice on restaurants, weather and many other aspects. Please enjoy our site and we’d be delighted to have any feedback you might offer. French classes for Term 1, 2019 will commence in February. On offer are classes for Beginners, Intermediate and Continuers. Classes are held in the day and evening at Killcare on the Central Coast. Please contact us as soon as possible to reserve your place for future classes. Classes are no longer held in Sydney. No it’s not a mistake, but it is old news !! France did indeed win an Olympic silver medal in cricket at the 1900 Games held in Paris. But they have never even been close to qualifying for the Cricket World Cup and are currently the 10th ranked European nation in World Cup style 50-over cricket. For more info go here. As is customary, Australians will flock to France to commemorate ANZAC Day, with Villers Bretonneux typically being a focus especially with the newly opened Monash Museum. 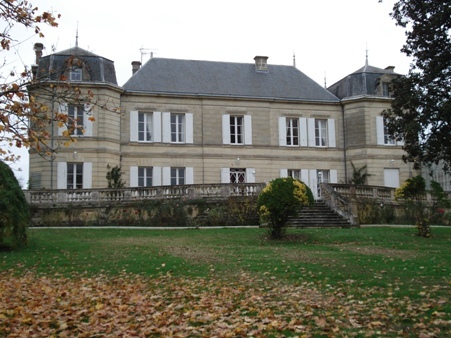 We have an ideal place for you to stay near Villers at Château d’Omiecourt. See our Festivals site for more information, plus see our Posts under News for great tips and tricks.